How do you feel when you teach someone something and it makes them money? Today morning when I got up and checked my email this is the first message I saw from one of my clients. See the time there – email written at 1.30 am in the night when we all were sleeping and this person was writing an email. 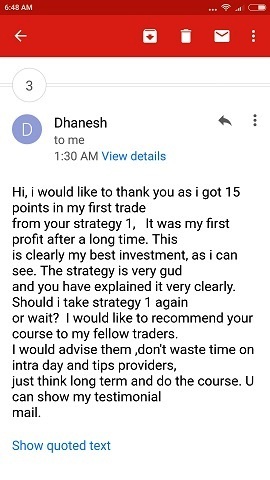 Hi, I would like to thank you as I got 15 points in my first trade from your Strategy 1. It was my first profit after a long time. This is clearly my best investment, as I can see. 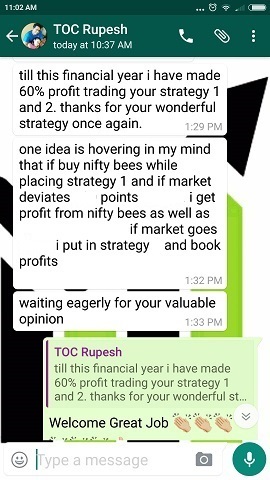 The strategy is very good and you have explained it very clearly. Should I take strategy 1 again or wait? I would like to recommend your course to my fellow traders. 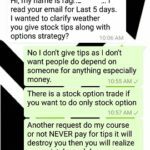 I would advise them, don’t waste time on intraday and tips providers, just think long term and do the course. You can show my testimonial mail. 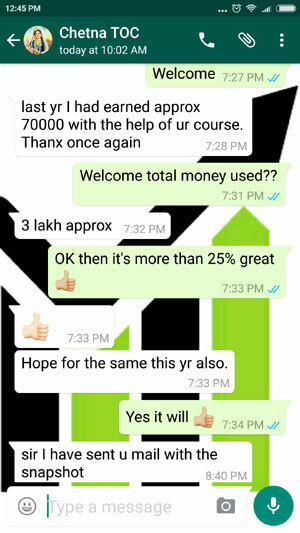 Don’t waste time on intraday and tips providers, just think long term and do the course. 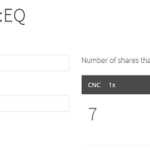 Why people love to trade Intraday? 1. 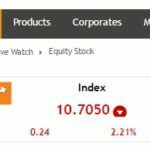 It is fun and excitement the whole day watching stock going up and down. 3. They want to make money everyday – but the fact is they lose money every day. 4. They do not want to take their positions to the next day or overnight as they think it’s too risky. They do not know that if they hedge their positions they can cover their risk overnight or even for a few days. 5. Intarday is an excuse to leave job and trade. 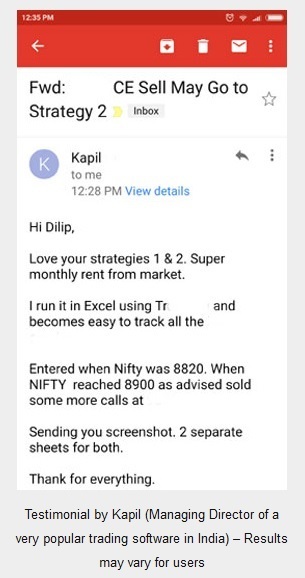 But after few months they start looking for a job after losing money heavily trading Intraday. 6. They think it is better to say I made money today than saying I will make money after a few days. They forget that almost every day at 3.30 pm they say I lost money today. Why people love taking tips or advisory services? 1. These people providing tips or advisory service know more than, us so we will make money. WRONG ASSUMPTION. 3. It is fun to take tips and trade and watch stocks while the system makes money. In reality they are paying money to lose money. 4. They do not know what to trade so take tips. Why people do not think long term? Because no one has patience to be rich after a few years. Most traders want to become rich in 10 days or one month or one year. Nobody wants to wait for 5 years. Do not forget that the best investor in the world took 25 years to become very rich trading stocks. He is none other than Warren Buffett. So think about it. Do you still want to trade Intraday? Or want to think long term and make money for the rest of your life? Remember it is always better to walk some distance everyday, and reach your milestone a few years down the line, rather try to run too fast and fall down after running a few meters. If you think creating money over the long term is a good choice they do my conservative properly hedged options course. 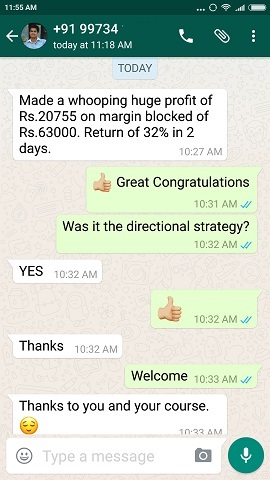 It has helped many traders since it started in 2014-15. 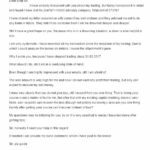 It is impossible to upload all testimonials and thank you messages I receive everyday in my site. But this one was special so uploaded.